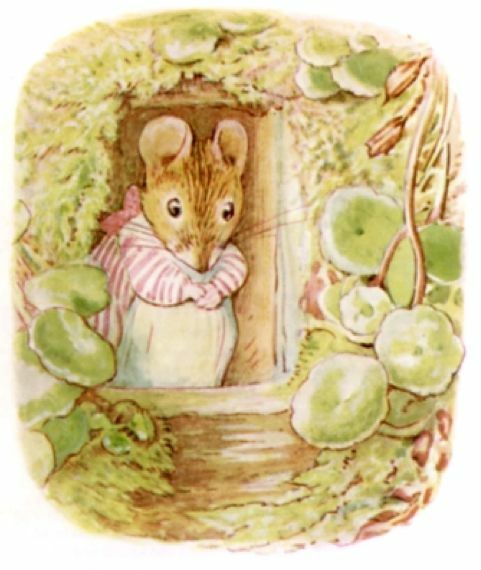 They can be cute but mice can make a huge mess very quickly and multiply just as fast. There are many ways to catch a mouse; some methods are more effective and humane than others. I have tried them all and each method has pros and cons. My preferred method for catching a mouse is to use an electric trap. This trap looks like a small train tunnel with 3 electric plates on the bottom. These plates are electrically charged with batteries and when the rodent places feet on 2 of the plates at once he gets zapped. They are electrocuted very quickly and that’s it. You then can pick up the trap (it’s not gross) and dump the contents. With this method you never even have to see what’s inside, just dump it and reset the switch. The bad part about these traps is the cost; they are around $15 each. However, I have been using the same two traps for 4 years now and have caught too many mice to count. Another method I have used to catch a mouse is a live trap. These traps are little plastic boxes, big enough for a small mouse and not much more. These traps have a little door that closes behind the mouse when he goes in. Now, this is a live trap but if the mouse is left inside for more than a few minutes it will become quite stressed and can end up dying. Of course you can try catching a mouse with snap traps and glue traps these methods can work well when rigged properly. But I have seen many mice escape these traps (sometimes by chewing off their own legs). Poison is another popular method for catching mice but it is very risky for pets or small children. Not to mention the mouse will eat the poison and most likely die in your walls or behind your kitchen cabinets. The best bait to catch a mouse with is either peanut butter or ketchup. Both are very enticing to a mouse and both are also very sticky and adhere well to the traps. 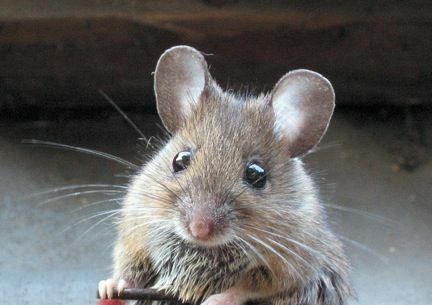 Mice do like cheese but they tend to be able to steal it easier. Whichever bait you use make sure to put it way in the back of the trap, so the mouse goes all the way in and doesn’t come back out.